Rain·mak·er: One who is known for achieving excellent results. 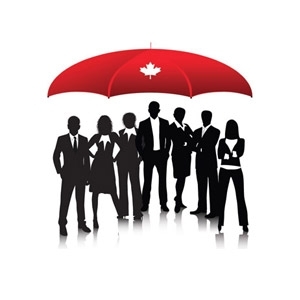 We are a team of Realtors who live and work in your neighbourhood. We are here to help people in the community with all of their Real Estate needs. As Realtors of TheRainMakerTeam, we have a thorough understanding of the market. Our ability to connect with our clients, listen to their needs, give their home the exposure and make the selling process as stress free as possible; sets us apart from other Realtors. It’s all about you– not us! Joe has been in Real Estate since 1994. During this time he has received several awards including his most recent the National Chairman's Club. An award given annually to the Top 1% of all Royal LePage Realtors in Canada. Also a licensed Mortgage Broker Joe can provide you a one stop shopping with TheRainMakerTeam. He provides endless services to make your transactions go as smoothly as possible. On a personal note Joe enjoys gardening, carpentry and spending time with his family. Paula has been in Real Estate since 1995. Prior to joining the Real Estate world Paula was a lender. She always puts our client’s needs as a number one priority. 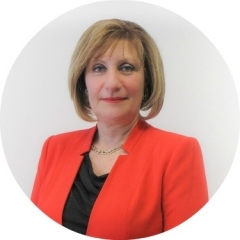 As a team member of TheRainMakerTeam*, Paula ensures that every transaction goes smoothly and makes your new purchase or sale of a home that much easier for you. On a personal note, Paula loves to spend time with family especially her five beautiful grandchildren. 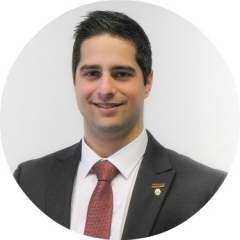 Domenic will ensure no stone is left unturned in the sale of your property. 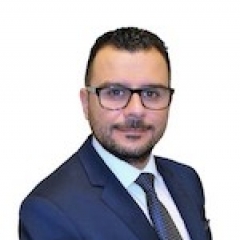 From expert marketing strategies to professional representation you can be assured Domenic is fully committed and focused on achieving the maximum possible sale price for your home in the shortest time frame possible! 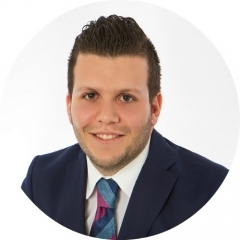 Whether you are buying or selling a property expect an ethical, results focused sales representative, with comprehensive industry knowledge and outstanding negotiation skills from Domenic. Christine joined Royal LePage Your Community Realty in June, 2009. She has lived in York Region since 1986 and has an intimate knowledge of the area and the wonderful amenities it offers. 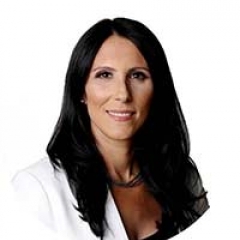 Christine is well versed in the current market trends of both York Region and the Greater Toronto Area and assures you that you will be well-informed and comfortable with the real estate process. 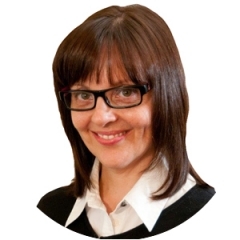 Christine has over eighteen years experience in the legal field - experience which will serve you well as you move through the process of buying and selling a home. With her guidance, you will have a clear picture of your course of action, from the first time you view a property, to the successful completion of your transaction! Jamie brings to our team over 25 years of customer service expertise. During that time, Jamie developed the communication, organization and interpersonal skills needed to be a successful Realtor. He listens to his clients, fully understands their objectives and then implements a plan to achieve their goals. 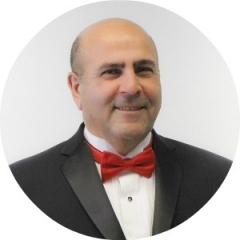 His easy going nature makes his clients feel at ease, and his superior negotiating skills give his clients the comfort of knowing he is always working in their best interest. On a personal note, Jamie enjoys spending his free time with his lovely wife and three daughters. Palma was born and raised in the York Region community. Having lived in various communities throughout the region over the years, and now as a resident of King, she has a great understanding of what each pocket has to offer. As an educator for the last 19 years, she’s been able to give back to her community by inspiring and motivating her students. Palma’s organizational and communication skills will quickly help any client realize that they are in good hands. She’s ready and able to go above and beyond for her clients to make sure that their most important investment is the right one. On a personal note, Palma enjoys spending free time with her husband and two boys. Stephen’s passion for helping clients attain their real estate goals is the mark that he leaves on every transaction. His excellent communication skills and the ability to attend to every client’s needs is why he is an integral part of TheRainMakerTeam. Stephen has the enthusiasm and professionalism that every buyer and seller looks for. As a bright and young entrepreneur, he uses creative and innovative strategies that leave all of his clients stress-free and satisfied. On a personal note, Stephen enjoys playing various sports, cooking and spending time with his family, as well as donating his time as the youngest active member of the King City Lions Club. Chris’s has gained experience from his family's 30 + years in real estate development, investing and custom home building. 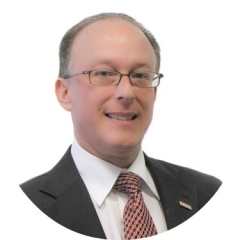 His objective is to guide his clients towards their best home buying and selling decisions, in a way that is as comfortable and stress free as possible. Chris’s passion is to build and maintain rewarding relationships with his clients.